We are a leading Service Provider of tadiran lithium batteries, schneider plc and autoconer pcb repair from Chennai, India. 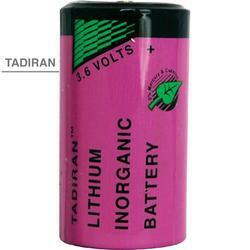 TADIRAN INDUSTRIAL GRADE LITHIUM BATTERIES . We offer TLM Series lithium metal oxide batteries for high pulse/high drain applications and TLI Series industrial grade rechargeable Li-ion batteries for energy harvesting applications. TADIRANTLI series is specifically designed for long-term use in harsh environments and represents an important breakthrough in rechargeable lithium-ion battery technology. 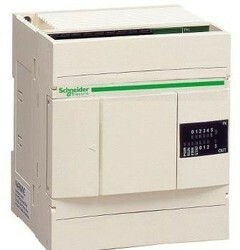 Offering Schneider PLC, Schneider HMI ,Proface HMI, Telemecanique PLC ,telemecanique HMI And Programming Of Schneider PLC. Sourcing and Repair Support for Pro-face Obsolete/Discontinued Products - Xycom, PanelStation, QuickPanel.